A durable, low odour floor paint for interior and exterior use. 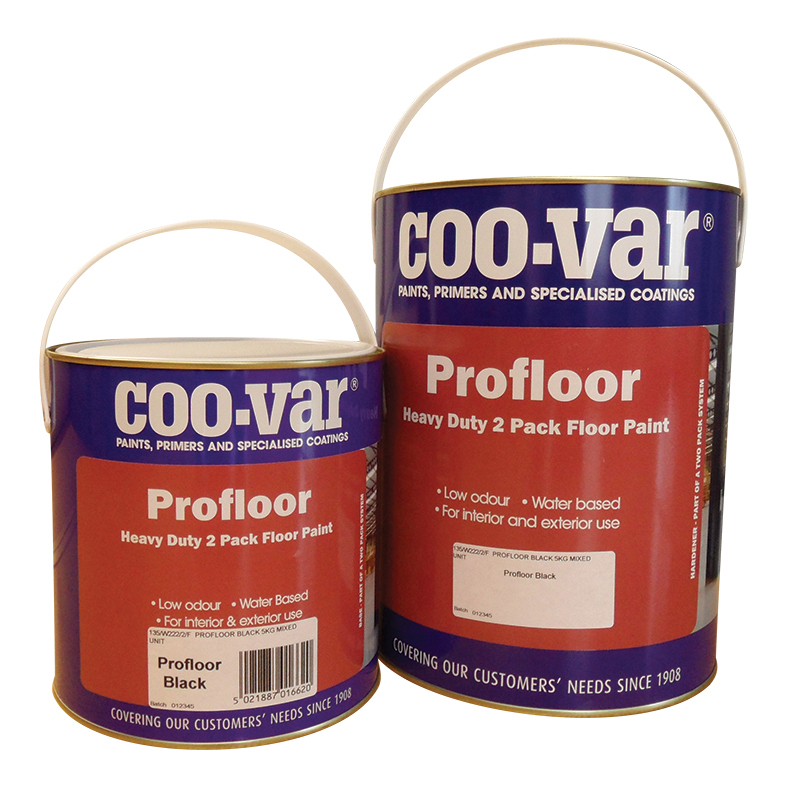 Coo-Var Profloor Floor Paint is a water based, solvent free two pack epoxy floor coating. For use in heavy traffic areas such as foot, forklift and vans.